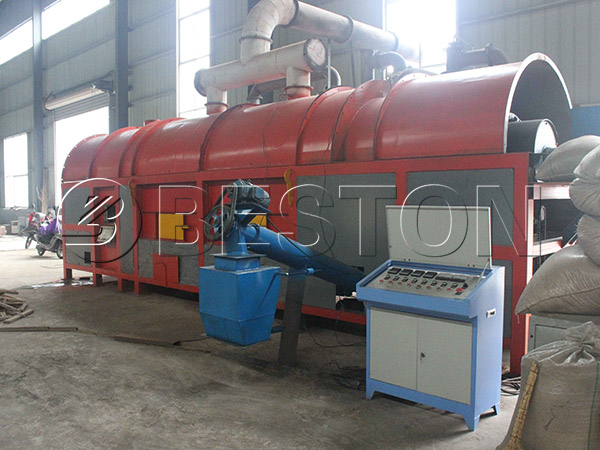 The greatness of Beston wood carbonization plant is it can make charcoal from the wood waste, such as wood chips and waste branches. It adopts the one fire, two steps method, which is a big invention of our company. This method can make fully use of heat energy during the wood carbonization process. So using this method can achieve energy saving. Energy saving is an important advantage of our wood charcoal machine, and other features also make it a good choice for you to invest in. First, conserving the wood resources. Using wood resources to make charcoal is a traditional method. However, as wood resources become more and more previous, it is necessary to find a new way that can both conserve the wood resources and make charcoal at the same time. Our wood chips charcoal making machine can do this. Carbonization process of wood is totally eco-friendly, and you can know more details here. For raw materials, the water content should be below 20% and the size should be around 50 mm, so the dryer and the crusher are optional if you have the need. For the wood carbonization host, it should be pre-heated for 30 minutes. 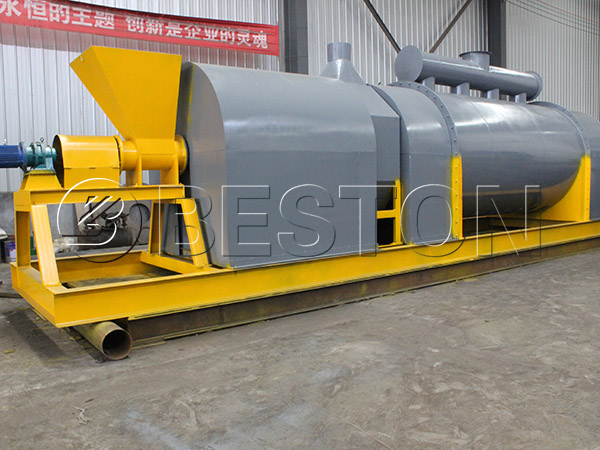 The standardized wood chips will be conveyed to the carbonization continuously and uniformly. After the wood carbonization process begins for 15-20 minutes, you can get the wood charcoal. As for the combustible gas produced in the wood to charcoal making process, it can be cleaned and recycled. 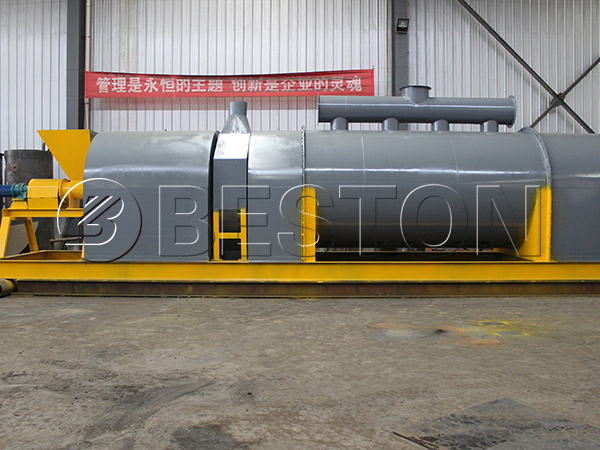 The combustible gas will firstly processed by the cyclone dust remover and spray dust collector, then the condensation analyzer system can separate the tar and wood vinegar out. At last, the combustible gas is led out by the draft fan and heat the wood carbonization host and dry the possible heating system. Third, making high profits for you. Charcoal from wood waste is widely used in many areas. For instance, it can be reprocessed into active carbon. The carbon content of biomass charcoal is higher than that of common carbon, so it is useful fuel in daily life and industry. Moreover, it is also useful in improving the quality of the soil. As a result, the out yield of the field can also be increased. To conclude, investing in such a wood carbonization plant can bring you a lot of benefits. Fourth, handling various kinds of raw materials. 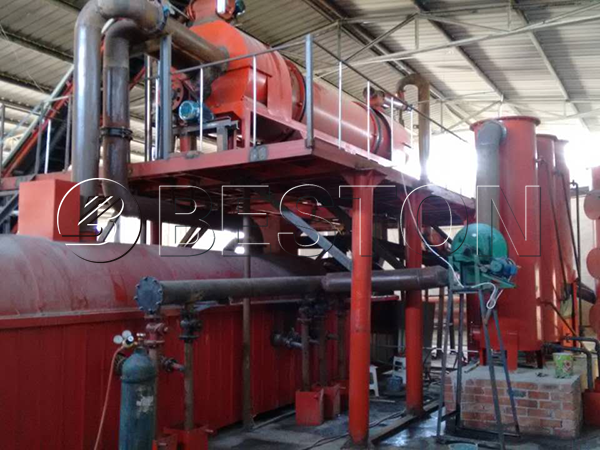 This plant can not only convert the wood waste into charcoal, it can also achieve the sawdust carbonizing, straw carbonization and so on, even the sewage sludge treatment and municipal solid waste disposal can be achieved by it. Last, enjoying the best service provided by us. 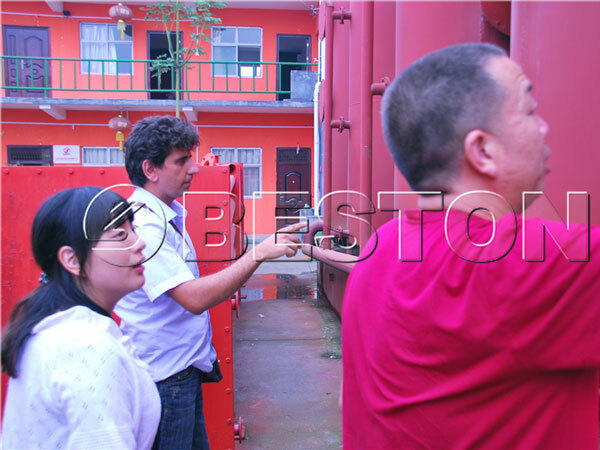 We always promise that you can visit our factory if you have the will to buy our wood carbonization equipment for sale. After buying it, we will send you the professional engineer to help you in installing and training the workers. Moreover, the engineer will also give you constructive advice in how to operate the plant. Raw Materials 1. All kinds of biomass waste, such as sawdust, coconut shells, olive shells, palm shells, bamboo, etc. 2. Civil sludge, municipal sludge, industrial sludge, etc. Heating Materials Charcoal, Wood, Diesel, Natural Nas, LPG, Biomass, etc. 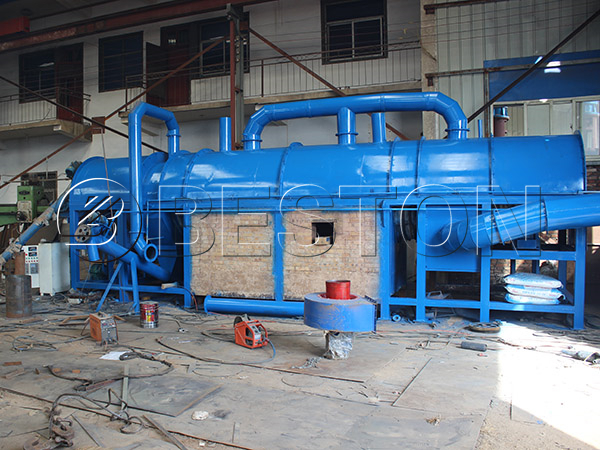 We have different models of wood carbonization plants for sale, and they are different in capacity and power. 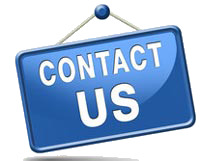 You can send us email to know more details.